In my second post, I briefly described one of the central arguments in my book, which concerns why governing small-sum lending has proved to be especially tricky over the course of the past century. I mentioned that this argument is directed especially to policymakers and others concerned about present-day regulatory questions. In this post, I grapple with the problem of “presentism” in legal history. Even before I attended my first graduate school class, I confronted the problem of presentism. After I described my proposed project to one member of the faculty, who I shall call Professor X, the professor replied that it sounded awfully “presentist.” I did not fully understand the import of this label, having spent the previous seven years studying and working outside a History Department. But Professor X’s tone indicated that it was meant as a criticism – or at least as a provocation to defend my project. To this charge, I must plead guilty – with one caveat. 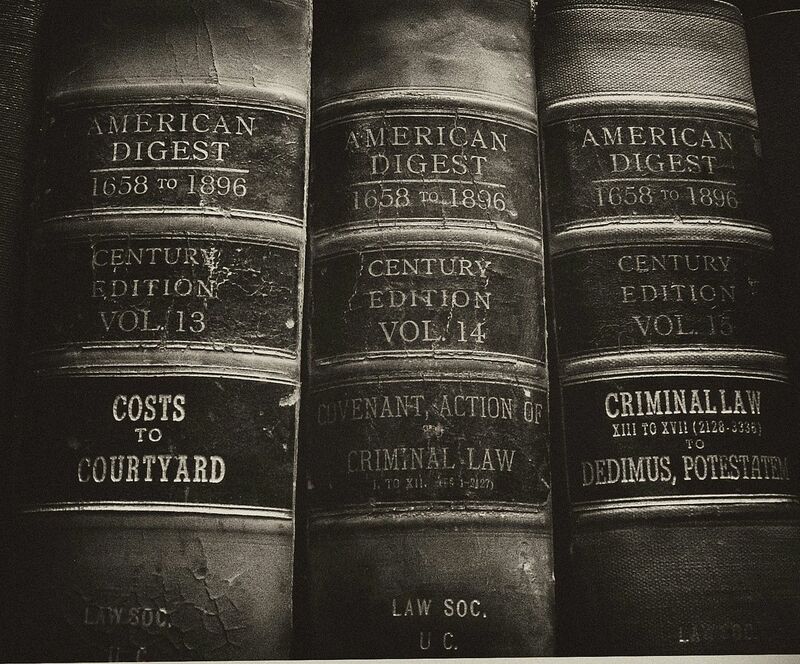 History that is motivated by present-day concerns is not all “law office history” or “history lite,” which are both perjorative terms for when lawyers assemble cherry-picked historical evidence to support their legal claims. Law office history starts with a conclusion about the past (usually one that serves the author’s legal position) and then seeks evidence that will support the conclusion. Professor X likely feared that I would write law office history because I was coming to graduate school directly from practice. In response, I took this concern seriously and I consciously tried to avoid engaging in law office history. My interest in the present has surely guided my choice of topics. (Would I have embarked on a project about the history of consumer credit regulation if I had not worked as a legal services lawyer defending low-income homeowners in danger of foreclosure during the subprime mortgage crisis?) But I strive to prevent my own values and views on present-day policy from driving my historical conclusions. Instead, over the course of researching City of Debtors, I tried to follow where my sources led me and hoped that they would yield conclusions about the past that would be of some value in policymaking. I’ll present a few examples in my next post.